Wolf Commercial Real Estate, a premier Southern New Jersey commercial real estate brokerage firm that specializes in South Jersey commercial real estate listings and services, is now offering Class “A” South Jersey medical space for lease at 999 Route 73 Marlton NJ. Only one unit remains in this well-located South Jersey medical building for lease. The vacant unit in this Southern New Jersey medicalspace for lease offers 2,352 square feet of medical office space in South Jersey. 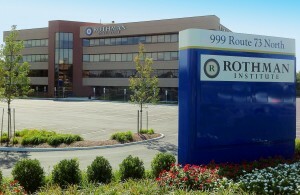 The Rothman Institute also maintains tenancy in this South Jersey medical building for lease. This South Jersey medical office space for lease is available for immediate occupancy through Wolf Commercial Real Estate, a Southern New Jersey commercial real estate broker that specializes in South Jersey commercial real estate listings and services. The asking lease price for this South Jersey medical space for lease is $15.00 sf, NNN. Parking is abundant at this South Jersey medical building for lease at 999 Route 73 Marlton NJ, with a ratio of 4.5/1000. This Southern New Jersey medicalspace for lease is located directly across the street from the popular Greentree Plaza Shopping Center. There have been recent, significant interior and exterior capital upgrades at this medical office space in South Jersey for lease through Wolf Commercial Real Estate, a Southern New Jersey commercial real estate brokerage firm that specializes in South Jersey commercial real estate listings. This South Jersey medical office space for lease at 999 Route 73 Marlton NJ features strong ownership and management in place. This Southern New Jersey medicalspace for lease sits on a well-located, highly visible corner property at a major South Jersey intersection. This medical office space in South Jersey has immediate access to Routes 73, 70, I-295 and the New Jersey Turnpike. 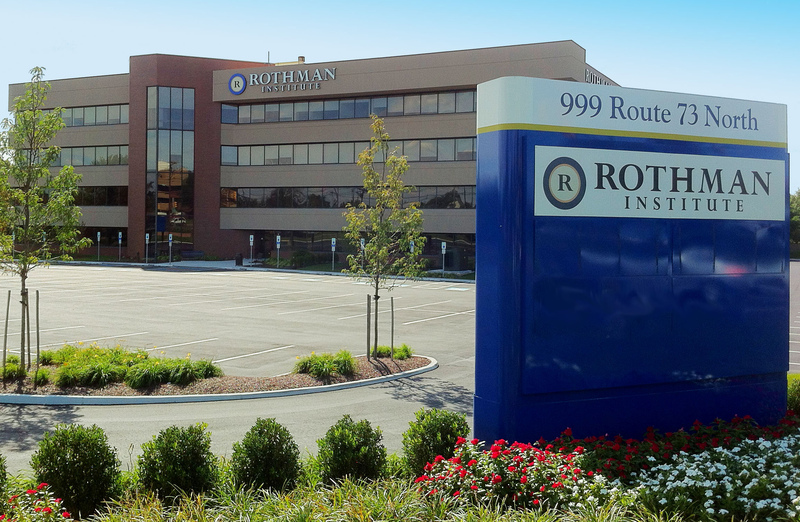 On a daily basis, more than 46,000 vehicles travel by this South Jersey medical office space for lease at 999 Route 73 Marlton NJ. There are nearly 78,000 people residing within three miles of this Southern New Jerseymedicalspace for lease. For more information about this South Jersey medical space for lease at 999 Route 73 Marlton NJ, or about any other South Jersey commercial properties for sale or lease, please contact Jason Wolf (856-857-6301; jason.wolf@wolfcre.com) at Wolf Commercial Real Estate, a Southern New Jersey commercial real estate broker.